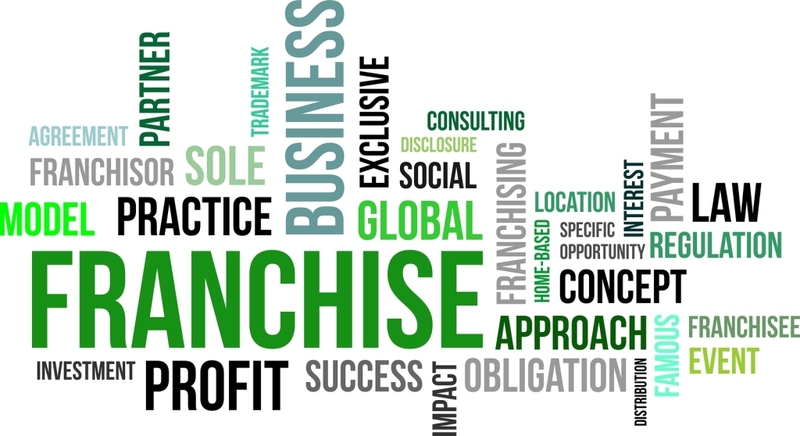 Franchising is a unique concept of business and has been in the market for more than fifty years successfully for the most part. It is helping the business owners to reach more customers, generating more revenue. If you decided of entering the business world with franchising, you are making the right decision. Are you able to get all the details needed in starting a franchising business? The first thing that you need to do to know how to start a franchise is understood your level of interest. Before you choose a franchise business, it is essential that you understand your own self. This will help you to find out the kind of business that you would really be interested in. You need to examine your long-term objectives in taking the correct steps for a bright future in the business. You need to analyze the resources needed. For different kinds of the franchise business, the requirements will be different and it is important that you figure out if you can provide the resources needed. For example, if you are planning on taking an education franchise, then you should be interested in the field and have the desire of doing something good for the town or the community. If you want to know how to start a franchise, you need to find out the liquid capital that you have and find out how much you can afford to borrow, if you come up with something very interesting and exciting. List of options is also important in understanding the flow of a franchise. You should find out a detailed listing of the leading franchise opportunities from some of the franchise website or in the franchise magazine, which offers directory services. From both this medium, you will be able to find the information regarding many brands and companies that are franchising their services or products. Choose some choices and understand the modules of their business. The next thing that you will need to consider to know how to start a franchise is carrying out detailed research. As soon as you have more than 4 choices in your hand, the next step will be researching the choices that you zeroed down upon. Talk to the concerned franchises in order to understand the details about their businesses in the form of what kind of investment will be needed, infrastructure, property requirements, and many more. After that, choose one franchise business that you like the most. To complete your steps about how to start a franchise, you will then search an appropriate location any franchise business success. You can look in lieu of the franchisers’ requirements because they know well what kind of location will be perfect in promoting their business. Moreover, you should not believe in everything that the franchisor would tell about their company. A thorough analysis of the business perspective is needed from your end. You need to go for some serious phase of discussion in order to understand each element of the business plan and the numbers to ensure that this will be what you really want and to know exactly how to start a franchise. Get franchise advice and useful franchise information by taking a look around our website.